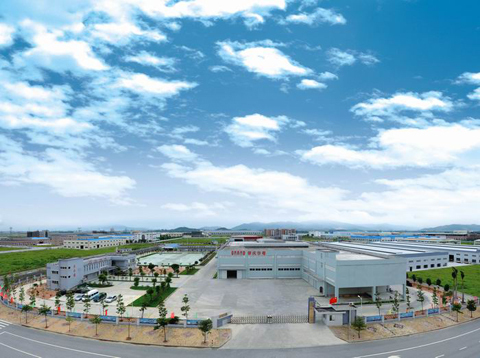 Our company is located on the Industrial Zone, Cangzhou County, Hebei Province. 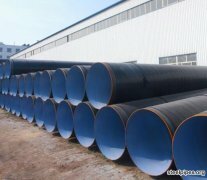 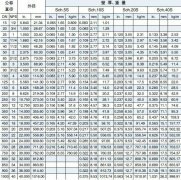 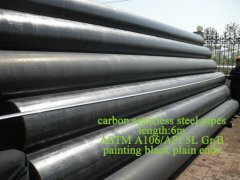 It is one of the largest enterprises that specialize in producing and selling steel pipes and pipe fittings in North China. 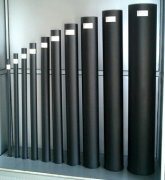 It is of convenient transportation as it is only 200 km away from Xingang, Tianjin, China. 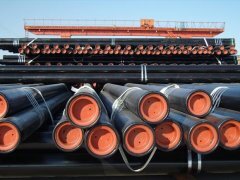 Resulting in an Annual production capacity of 35,000 Tons. 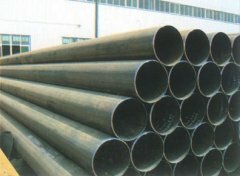 To date, Longtaidi has been approved by ISO, API, BV, CE.LR.ASME.